Used to dry under cabinets, assist HP Systems in drying hardwoods by pushing or pulling air. Specifically developed to target areas which need high air exchange rates. 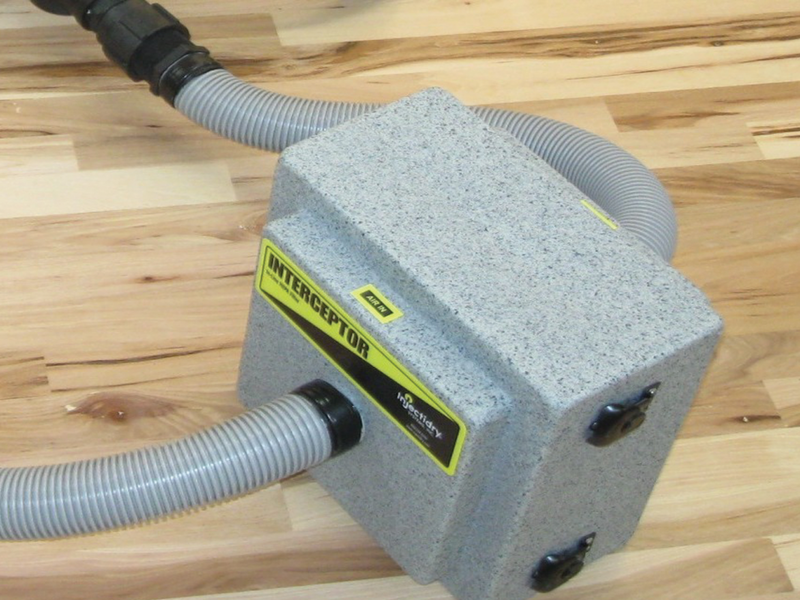 The Direct-It In (Airmover Adapter) is placed on the snout of airmovers to blow air into spaces that need drying. NOW comes ready to insert hoses into the adapter! The adapter attaches to almost all standard airmovers. 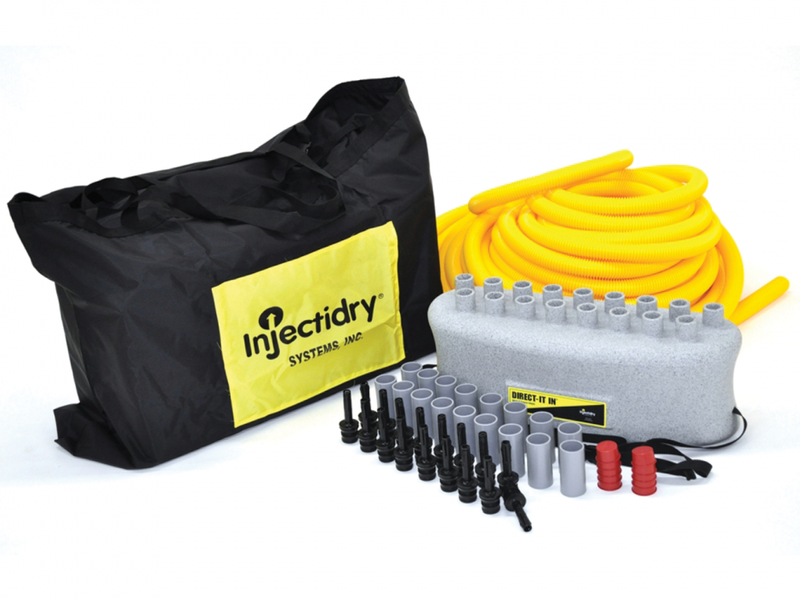 Easy to set system up in minutes, even without the accompanying manual. Replace Fewer Walls, Ceilings, and Hardwoods.